Football Outsiders is out and doing Division by Division looks at the salary cap and how it affects each team around the league. Here’s the Ravens breakdown, and some of the background on how they think things will play out for the team. In his first season as a full-time starter, Lardarius Webb had five interceptions and 20 passes defensed. There’s little chance of the Ravens letting the 2009 third-round go easily, so he’ll receive an “upgraded tender” at either the second- ($1.927 million) or first-round ($2.742 million) level. Williams also completed his first season as a full-time starter and could receive an upgraded tender, as well. 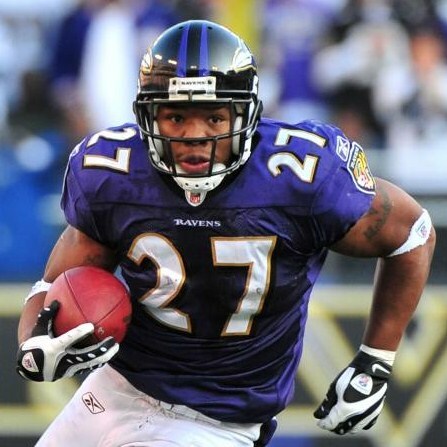 Franchise Tag Candidate: Discussion on who the Ravens would use the franchise tag on begins and ends with Ray Rice, who led the NFL in yards from scrimmage, ranked 13th in rushing DYAR, and was second among running backs in receiving DYAR. The franchise tender for running backs is projected to be worth around $8 million in 2012. 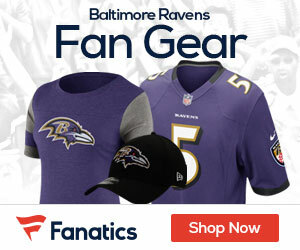 Potential Cap Casualties/Restructures: The Ravens already got some cap relief with the retirement of running back Ricky Williams and will free up more with the expected releases of cornerback Domonique Foxworth and wide receiver Lee Evans, which will combine to clear $10.125 million in cap space. The Ravens could potentially open up more space with extensions for Ed Reed ($7.2 million base, $8.5 million cap number) and Joe Flacco, who will make $6.76 million in the final year of his rookie contract.